The Labuan jurisdiction represents an important location for opening offshore companies in Malaysia, being one of the most representative business destinations in the Asian region in this sense. The jurisdiction is a very attractive location due to its tax regime applicable to foreign companies, but also for the flexible conditions available for foreign investors. Our team of company formation agents in Malaysia can offer an in-depth presentation on the main advantages the investors can benefit from if they register a company in Labuan, Malaysia. 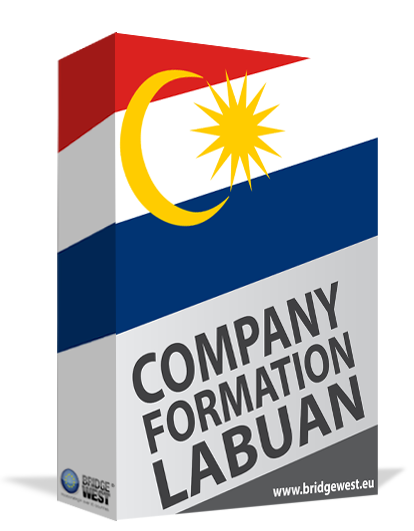 Those who are interested in company formation in Labuan, Malaysia, can register an offshore company following a simple procedure. An offshore company refers to any type of business which is registered outside the country of residence of the investors. • non-trading companies (also known as holding companies). As a general rule, the offshore companies in Labuan are registered following the same procedures, but the local authorities impose different laws referring to the corporate taxation of such businesses. Trading companies are regulated under the Labuan Business Activity Tax Act, which prescribes a 3% tax on corporate income. Our team of company incorporation representatives in Malaysia can offer assistance on how to comply with the taxation requirements available here and on other matters, such as the trading rules. For example, Labuan companies are limited in terms of trading with Malaysian companies or residents. Another important aspect refers to the fact that the Labuan jurisdiction is a very welcoming region for foreign investors, as they are allowed to incorporate a company with 100% foreign ownership. At the same time, foreigners can start a company with only one shareholder and one director, which can be represented by the same person. Although in Malaysia at least one of the directors of a company should be a Malaysian resident, in the case of the Labuan companies, the provision no longer applies. Businessmen interested in receiving further information on the Labuan jurisdiction applicable to offshore companies are invited to contact our team of company formation consultants in Malaysia.